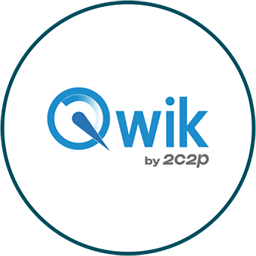 2C2P Qwik is a peer-to-peer payment platform made available via Facebook for a cashless, convenient, and secure option, to transfer money between friends, and buyers and sellers on Facebook. สถานะการชำระเงินต่างๆ ใน Qwik by 2C2P หมายความว่าอย่างไร? How do I sign up for Qwik?